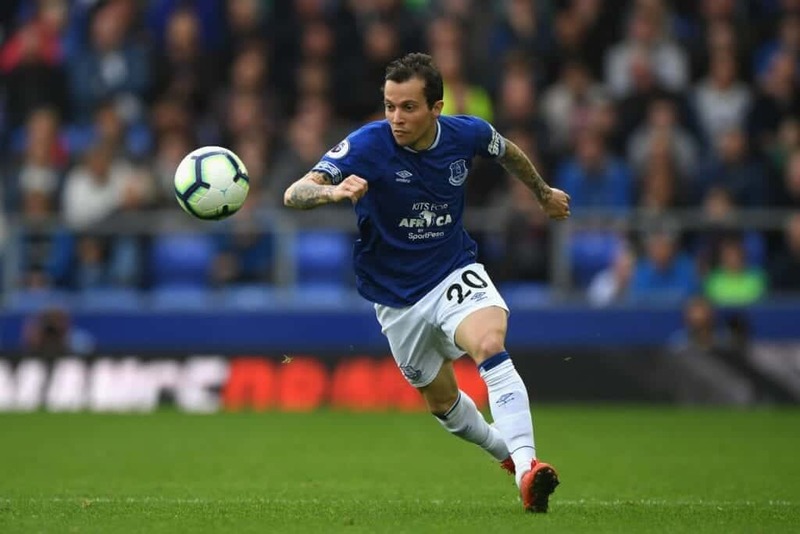 Signing for Everton on a free transfer in the summer following a fantastic five-year spell with Shakhtar Donetsk, Bernard’s debut season in the Premier League hasn’t been all plain sailing. With injuries and needing time to adapt to a new league, culture and environment, the Toffees’ fans haven’t always seen the best of the mercurial Brazilian. But crucially he’s turning things around with some much improved outings in the last month or so. Playing with a heightened level of confidence, consistency and conviction, his upturn in form was vitally rewarded on the weekend by finally scoring his first Premier League goal vs. West Ham. In what was his finest performance for Marco Silva’s side, the diminutive Brazilian ran riot against the Hammers, with his technical qualities, dynamism and smart movement ensuring his direct opponent, Pablo Zabaleta, endured a torrid day at the office. Possessing such elite ball control and a Velcro like first touch, his ball mastery served him wonderfully throughout. This saw him able to receive the ball smoothly with his head up, so he could assess his nearby options, meaning he could remain calm when deciding what action to take. If under pressure he would play a quick one touch pass, roll his man or make sure his first touch went away from his man so he could gain some separation while waiting for an option. If there was no pressure, he could then turn and dribble upfield or enjoy time to find a colleague. Progressive with his passing, the two footed attacker offered up a nice display of his neat range of passing, for he played some wonderful through balls in behind, wicked crosses and cutbacks, switched the play sharply, broke the lines of West Ham’s structure and combined intricately in close quarters. 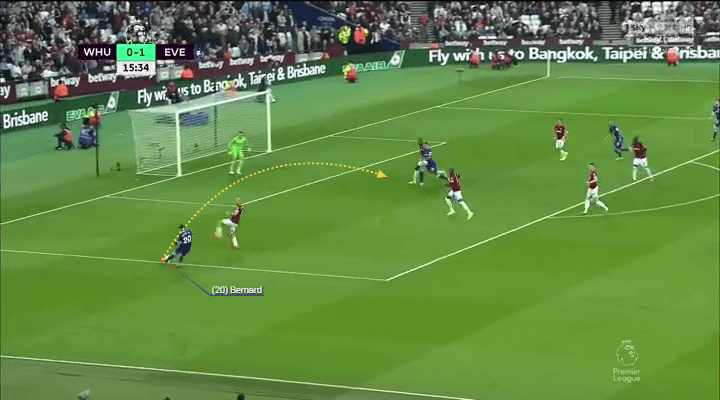 Accompanying this with his mesmerising dribbling and acceleration, which saw him shine using his array of shoulder drops, shimmies and rapid changes of pace and direction, which are done at such speed making it so hard for his man to react, Bernard proved an extremely elusive proposition for the Hammers. 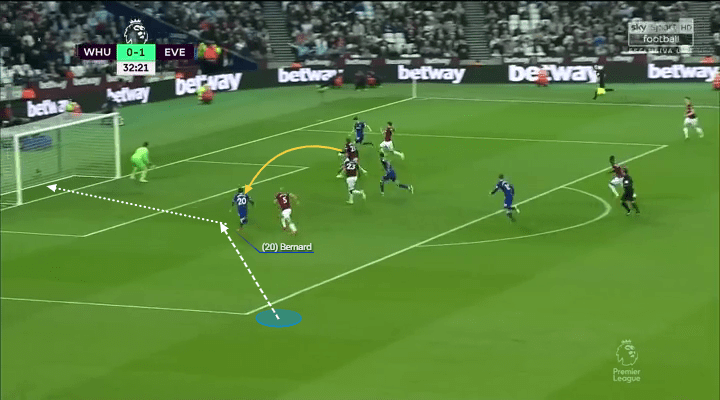 Especially key with his devastating bursts on the counter attack, West Ham, and in particular Zabaleta, had no answer for his direct, explosive bursts. Relishing every chance to run at an unset, retreating Hammers backline, his unpredictably and silky skills enabled him to generate many promising passages for his team. The former Atletico Mineiro sensation’s movement then further compounded issues for his adversaries. Taking full advantage of the decent amount of freedom Silva afforded him, he strategically targeted key areas to help his team move forward with intent. 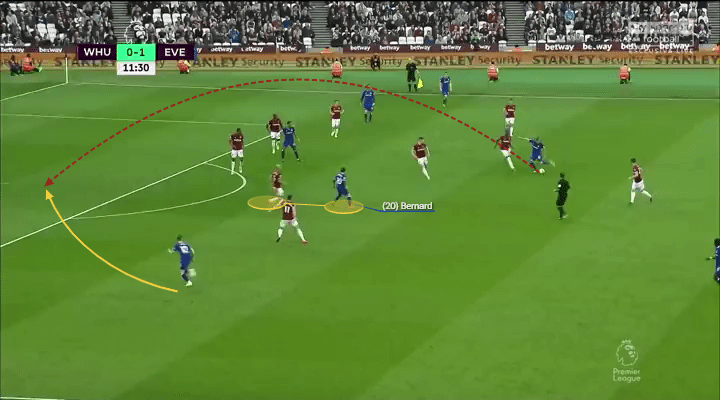 To start with, the way he’d persistently venture infield from his nominal left-wing post, typically when the ball was on the opposite flank worked wonders. 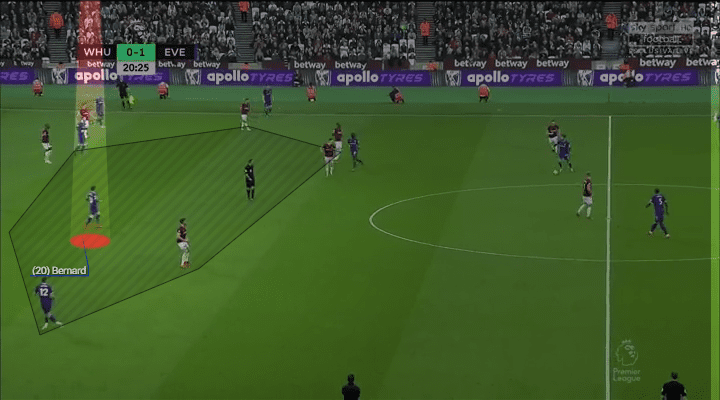 By coming inside, not only did he give his team an extra option to work the ball forward from and place in himself promising areas in and around the 10 spaces, he also created space for fullback, Lucas Digne, to motor into. 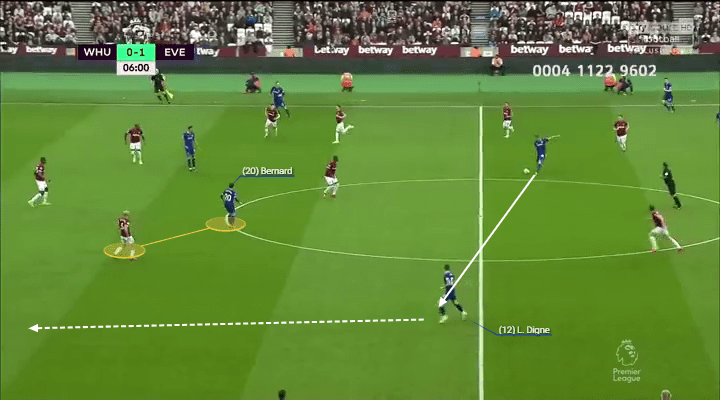 Knowing Zabaleta was keen to track him centrally, Digne was therefore left with oceans of space to utilise. Demonstrating his ability to time his runs in behind, he notably directed his runs superbly to get on the end of through balls and crosses. The way he’d peel off his marker and find space at the edge of the box to get on the end of cutbacks was also a highlight. 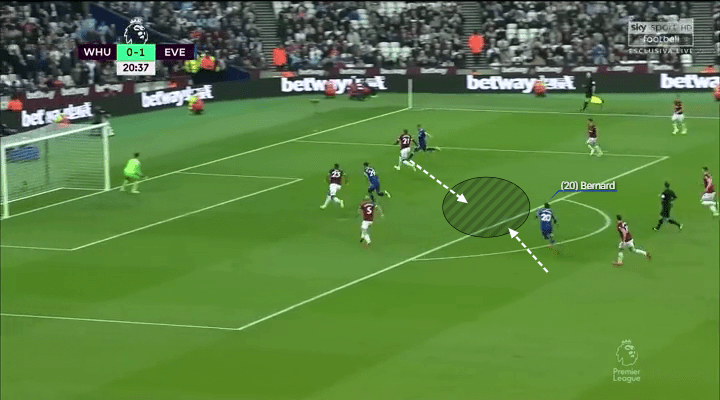 A testament to his work in this regard arose for his cleanly taken goal, where he embarked on his run on the blindside of Zabaleta, which gave him a dynamic advantage and let him attack the cross in a much better body shape to then apply his finish. By the numbers, his three dribbles, six progressive runs, two chances created, three key passes, two shots, two accurate crosses and two touches inside the box aptly demonstrated his influence. With another encouraging body of work under his belt, he’ll be hoping he can continue his tidy form until the end of the season. 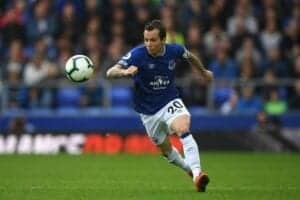 Feeling more comfortable in his surroundings and fully fit, Bernard’s comments in an interview with the Echo give in insight into his current state. “Obviously I had quite a big break from football and I didn’t have a pre-season and there were times I was getting tired, he explained. “But I’m constantly feeling better on the pitch and isolating people one-to-one, opening up spaces, creating opportunities to score – that’s a characteristic of my game. Playing with swagger and intensity, it’s certainly been great to see the quiksilver winger playing at a level resembling his best after a rough start to life on Merseyside. Kicking on and building on his impressive progress will now be the challenge moving forward.